* Standard rates for consulting work available upon request. In reaction to the events in Ferguson, Ianne co-organized a #Blacklivesmatter die-in to commemorate and demand conversation and action in an effort to protect and uplift the lives of Black people. Ianne was selected out of over 500 applicants to be one of the 15 US Fellows for Humanity in Action's 2017 John Lewis Fellowship. For the month of July, Ianne shared space with and learned from various historic and current civil rights leaders in Atlanta, GA in order to better understand the legacy of the Civil Rights Movement and develop strategies for implementing effective change in contemporary political and social movements. Ianne was brought on as a talkback facilitator for the run of Rattlestick Playwrights Theater’s double bill of Dael Orlandersmith’s Until the Flood and Mashuq Mushtaq Deen’s Draw the Circle. 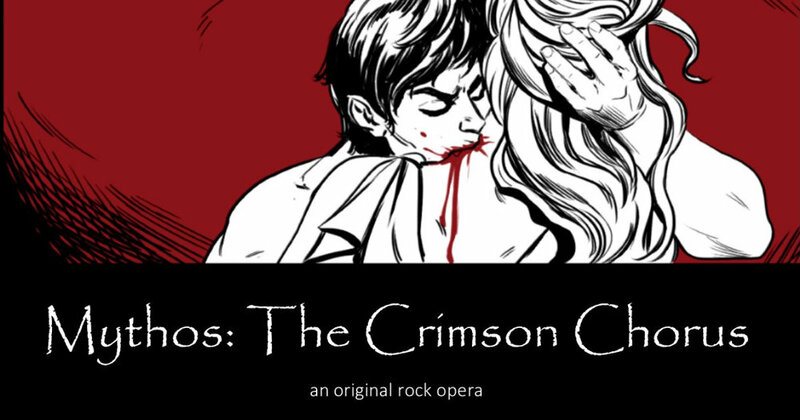 Ianne was hired to consult and facilitate talkbacks for NYMF’s Mythos: The Crimson Chorus . 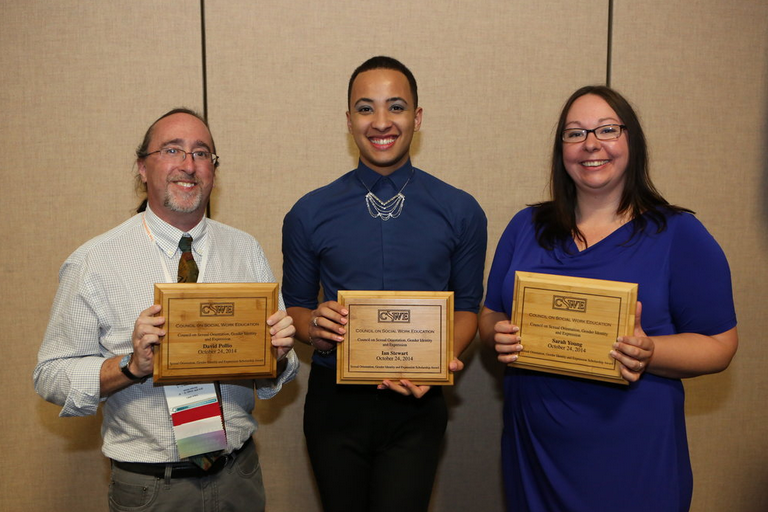 Ianne received the SOGIE Award from the Council for Social Work Education for an academic essay they co-authored exploring the dynamics of Safe Schools Coalitions in the deep south. The paper is currently published in the Journal of Community Practice. Ianne facilitated two 45-minute talkbacks during Corkscrew Theatre Festival’s run of The Pack Theatre’s production of False Stars. Ianne was hired by Lincoln Center to co-facilitate a talkback for LCT3’s production of Pass Over.